Shri Shankara Jayanthi is only a couple of days from now. 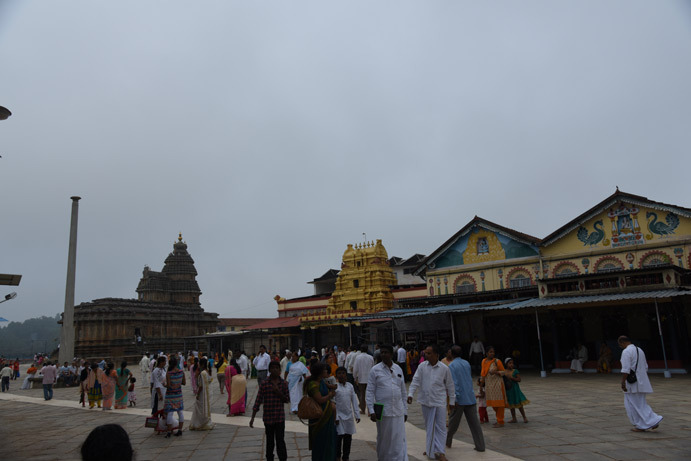 Sringeri is full of devotees. And it is full of peace and happiness, as always. 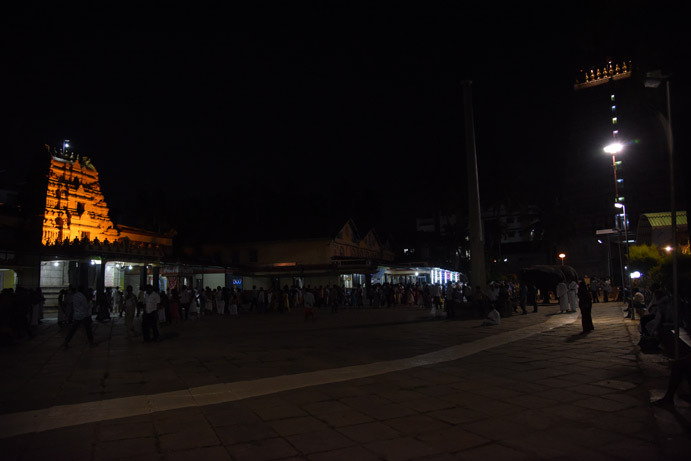 We were there for Jaathavedhan’s Upanayanam photography assignment. Sri Chandra Sekara Bharathi Sabha Bhavanam was filled with chants. 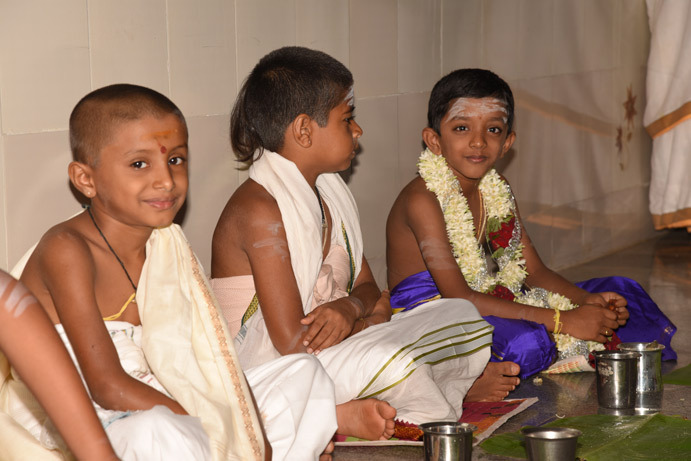 We were witnessing more than a dozen Upanayana function at the same time. Owing to space constraints, we were asked to go to the yaga sala for the first day functions, ie.. the Udaka Shanti . 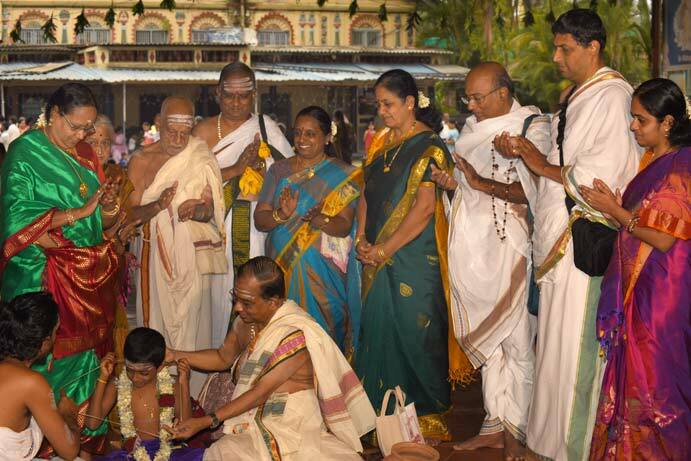 And seeking the blessings of the ancestors ..naandhi, and getting the blessings the elders present Ashirvad and Prokshana too were performed in the Yaga sala. After the ceremonial bath, the days functions came to an end. 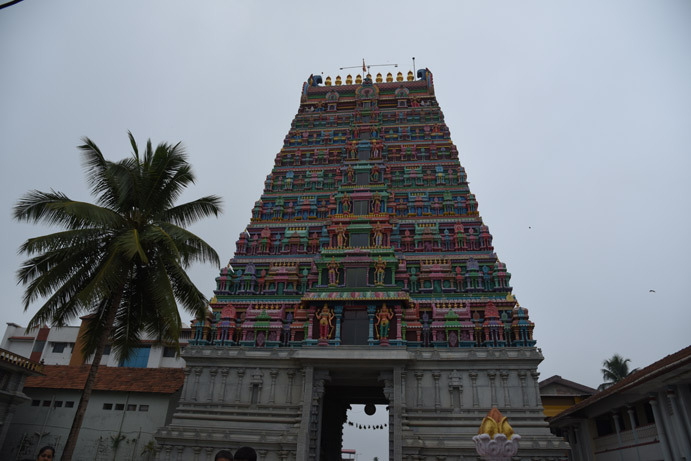 It was three days after new moon, Chandra Darshan , and we saw moon rising above the sri Vidhyashankara temple, giving a surreal feeling of having Darshan of lord Shiva himself. The next day saw hectic activity, with yajjopavitha , kumara bhojana and brahmopadesa all being completed before the auspicious subh muhurth time. 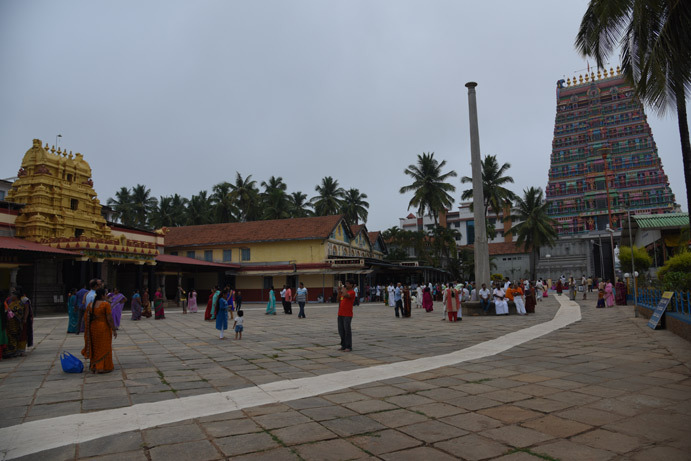 It was a peaceful and spiritually enriching three days in Sringeri. 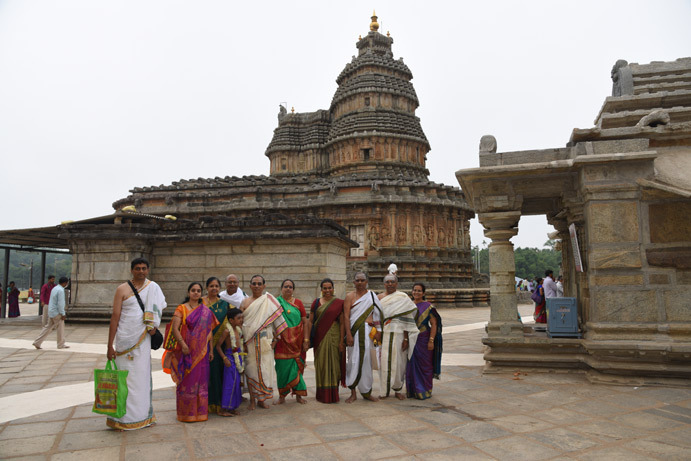 And a memorable Upanayanam Photography in Sringeri. Getting drenched in a sandy beach, till our fingers get pruney. That was the plan behind our holiday. And we found the right location. Payyambalam beach, Kannur, Kerala.